Sai Pallavi has started shooting in Kolkata for her third Telugu film. Touted to be a breezy romantic-entertainer, it also has young hero Sharwanand in the lead. 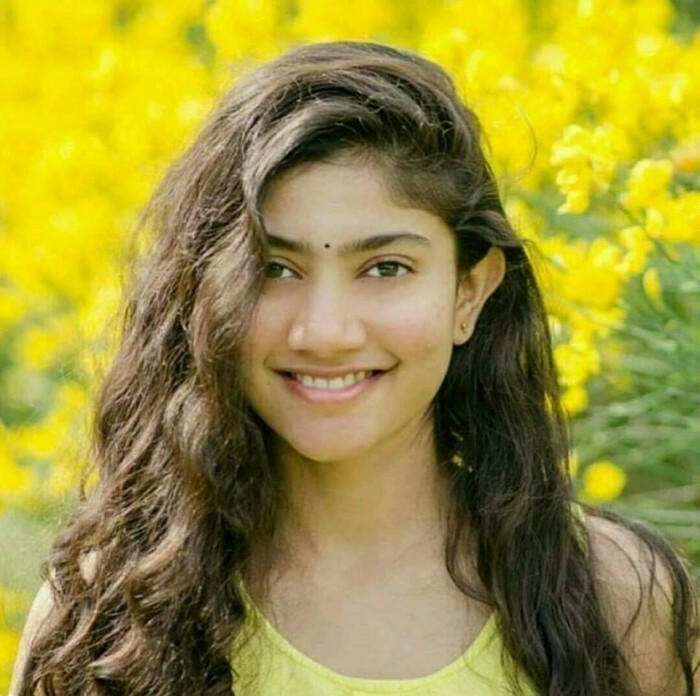 In 2017, the much-loved Sai Pallavi became the newest heartthrob of Telugu cinema when Fidaa opened to a good response at the box office and turned out to be one of the biggest surprise hits of the year. In the romantic-drama, she essayed the role of a girl from Telangana and earned rave reviews along the way. Talking about this, she had said that she was ‘overwhelmed’ by the love she received for her portrayal of Bhanumathi. “It feels so overwhelming. I was really surprised by this kind of response, especially for my dialogues in the Telangana accent. I’m on cloud nine. Having learnt the Telangana accent, whenever I think of Telugu now, I can only relate with this accent,” she had told a news agency. Thereafter, she added another successful film to her kitty when her kitty when MCA opened to a good response at the box office and became a commercial success. In it, she was paired opposite ‘Natural Star’ Nani and did full justice to her role. With 2017 in the rear-view, Sai Pallavi has started shooting in Kolkata for her third Telugu film. Touted to be a breezy romantic-entertainer, it also has young hero Sharwanand in the lead and will be directed by Hanu Raghavapudi. The film’s Kolkata shoot was originally expected to take place a bit later, however, things were advanced a little because of Sai Pallavi’s busy schedule. Sometime ago, while talking about the film, the makers had said that it will click with the youth. “The film will please youth as well as family audiences. We are planning to release the movie in monsoon,” the makers had added. On a related note, this is a busy time for Sai Pallavi. At present, she also has Maari and the horror-drama Karu in her kitty. Besides this, she has been signed to star opposite Suriya in Suriya 36.